LONDON -- The board of AstraZeneca has rejected the improved $119 billion takeover offer from U.S. drugmaker Pfizer, a decision that has led to sharp slide in the U.K. company's share price as investors think it effectively brings an end to the protracted and increasingly bitter takeover saga. In a statement Monday, AstraZeneca's board said it "reiterates its confidence in AstraZeneca's ability to deliver on its prospects as an independent, science led business." Pfizer Inc., which is the world's second-biggest drugmaker by revenue, has been courting No. 8 AstraZeneca PLC since January, arguing that their businesses are complementary and would be stronger together. On Sunday, it said it was ready to raise its stock-and-cash offer by 15 percent to $118.8 billion, or 70.73 billion pounds. 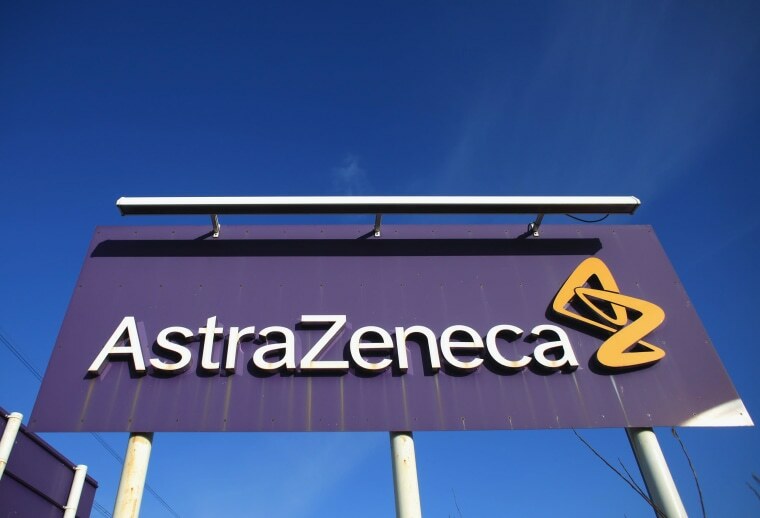 AstraZeneca didn't take long in rejecting the offer, its board arguing that Pfizer is making "an opportunistic attempt to acquire a transformed AstraZeneca, without reflecting the value of its exciting pipeline." Because Pfizer said it won't raise its offer again or launch a hostile takeover bid over the heads of AstraZeneca's board, the prospect of a deal looks increasingly remote unless AstraZeneca shareholders urge a change of mind. Pfizer has said it hopes AstraZeneca's shareholders will push for a deal. "This has been going on for quite some time and we have been in very deep engagement over the whole of the weekend," AstraZeneca Chairman Leif Johansson told the BBC. "If Pfizer now says this is the final offer I have to believe what they say." Shareholders in AstraZeneca certainly think a deal is now very unlikely and the company's share price slumped 14.7 percent to 41.15 pounds. For weeks, Pfizer has sought to get the board's approval for what would have been the richest acquisition ever among drugmakers and the third-biggest deal in any industry, according to figures from research firm Dealogic. It would be Pfizer's fourth deal worth $60 billion or more since 2000.